Performing at the Cooma Multifunction Centre at 2.00 pm. Presented by Sir William Hudson Memorial Centre Aged Care Facility. This entry was posted in Concerts & Events and tagged Albert Hall ACT, Canberra Youth Jazz Orchestra, Canberra Youth Music, Canberra Youth Orchestra, Canberra Youth Philharmonic on February 27, 2012 by allan. This entry was posted in Concerts & Events and tagged Royal Military College Duntroon Band, Sir William Hudson Memorial Centre on February 27, 2012 by allan. 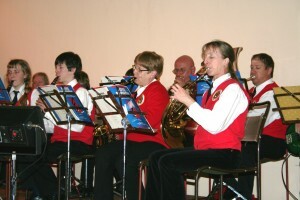 Cooma District Band was re-formed in about 1983.
that is brass, wind and percussion and to provide entertainment and a presence for civic events. The band plays a variety of music from marches to jazz, musicals to classical. 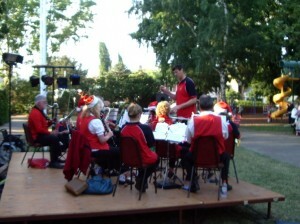 The band’s regular performances include the Rotary Markets, Anzac Day, Oktoberfest, and Carols in the Park (Multifunction Centre). The band also plays in local churches, and for civic functions such as opening of the Adaminaby Snowy Scheme Museum, the Multicultural Festival, Motorfest, etc. As an example, on one weekend this year the band played Snowy and 50’s themed music, fanfares, National anthem, etc at the opening of the Adaminaby Snowy Scheme Museum, followed by four hours of Oktoberfest, and then the Rotary Markets on the Sunday. The band, with help from SMAC members and other locals organised one of the best attended local music events, with local brass and wind players and singers in the first half, and “The Glass Soldier” presented by a guest conductor and members of the Melbourne Symphony Orchestra, narrator, singer and dancers in the second half, attended by about 270 audience members. The band has and will perform items composed for and about the local area and local issues. For example, the three pieces of Ralf Hultgren, “High Country”, “Gateway to the Alps”, Eden’s Coast and Sea”, and the unpublished one, “Kiah Lake”, as well as other itemscomposed or arranged for local performance. The band would be particularly interested to playsome of these pieces at a local performance. The band is always on the lookout for new members, from beginners to concert standardmusicians. The band practices each Thursday evening 6.45 pm to 9.00 pm at the band room, Cooma Railway Station and any instrumentalist is welcome. The band has very considerable resource of instruments, equipment and sheet music. All band members, committee members and musical director are volunteers, indeed bandmembers pay a membership fee of $25.00 per year. 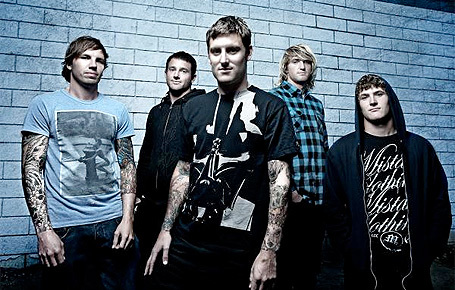 Parkway Drive will be performing in Cooma on Thursday night at the Cooma Ex-Services Club. This concert is part of The Sick Summer II Tour. This entry was posted in Concerts & Events and tagged metalcore, rock on February 27, 2012 by allan. at 3pm at the Raglan Gallery and Cultural Centre. This entry was posted in Concerts & Events and tagged Matthew Ventura, Raglan Gallery on February 22, 2012 by allan. 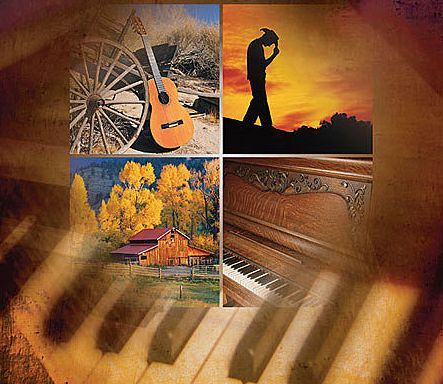 A weekend of country music is being planned for Friday, oncology 30th March to Sunday, 1st. April 2012 in Cooma, to raise money to support the Monaro Committee for Cancer Research. The MCCR wants to raise funds to support families living with cancer in the Cooma-Monaro, Bombala and Snowy River Shires. 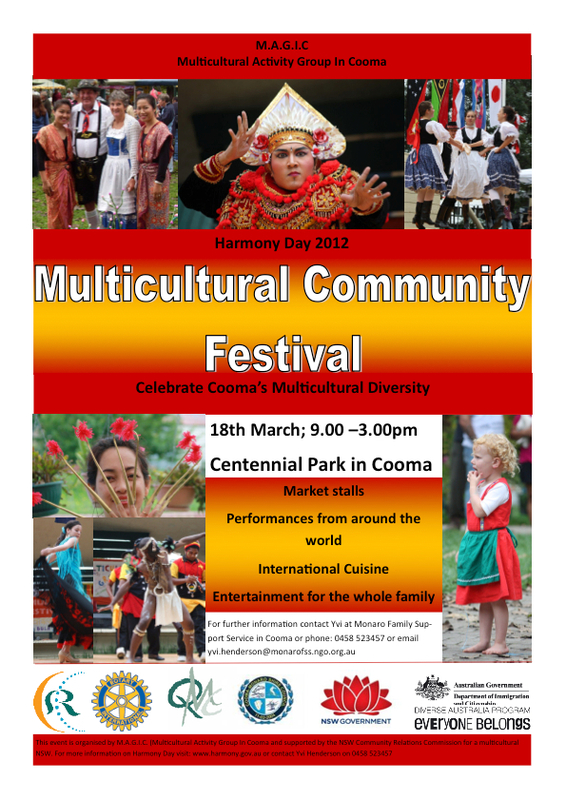 ailment sans-serif;”> Harmony Day 2012.
sans-serif;”>From 9.00am to 3.00pm at Centennial Park in Cooma. This entry was posted in Concerts & Events, Music Festivals and tagged Cooma Multicultural Community Festival, Multicultural on February 22, 2012 by allan. In their only appearance in Australia in 2012, eczema the Australian Guitar Duo is returning for a nationwide tour to launch their debut CD, disease Songs from the Forest. Songs from the Forest is now available online through CD Baby & iTunes, about it and features works by Australian composers, in addition to works by Granados, Scarlatti, Falla and The Beatles. The Australian Guitar Duo is becoming recognised as one of the most dynamic and exciting guitar ensembles. The duo has performed throughout the world, including at the New York Guitar Duo Festival in New York City, Project Cancion Española in Spain, Festival de Musique Classique in France, Meadowlark Music Festival in Nebraska, and numerous major cities throughout their native Australia. Performing a mixture of contemporary Australian compositions and standard works from the guitar duo repertoire, The Australian Guitar Duo consists of Rupert Boyd and Jacob Cordover, both respected soloists in their own right. They met and formed as a duo in the year 2000 while undertaking studies at the Australian National University School of Music, where they studied with renowned Australian guitarist Timothy Kain. 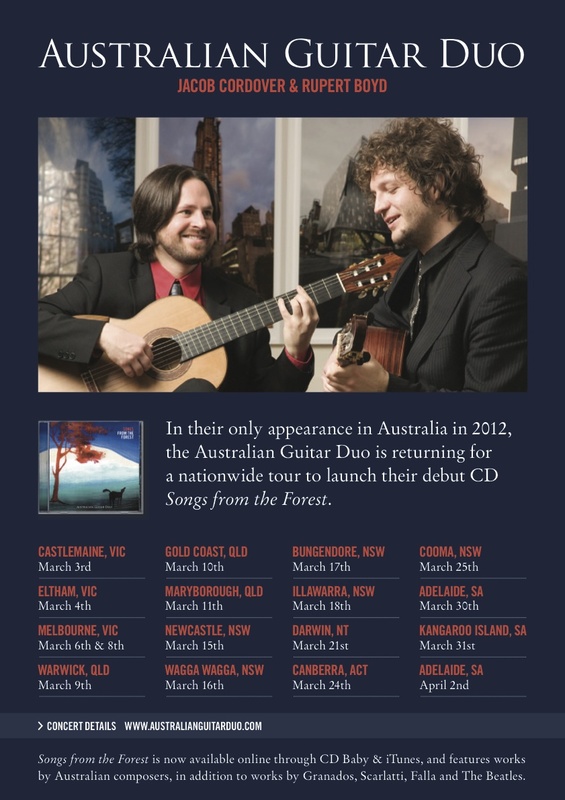 The Australian Guitar Duo has been broadcast on radio stations throughout Australia and the United States and was a prize winner of the chamber music division of the Australian Guitar Competition. 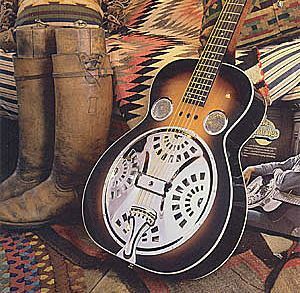 Mr. Boyd and Mr. Cordover both play hand-made Australian guitars, which are featured on their debut CD, Songs from the Forest. 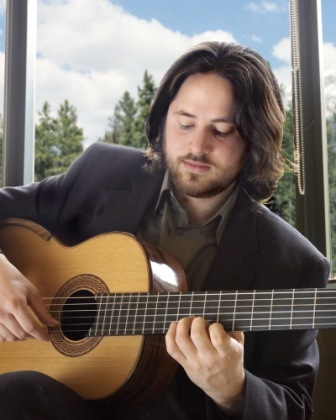 Jacob has been hailed as “an exceptional guitarist” (Ultima Hora) whose playing “manages to get to the very soul of the… music” (Classical Guitar Magazine). 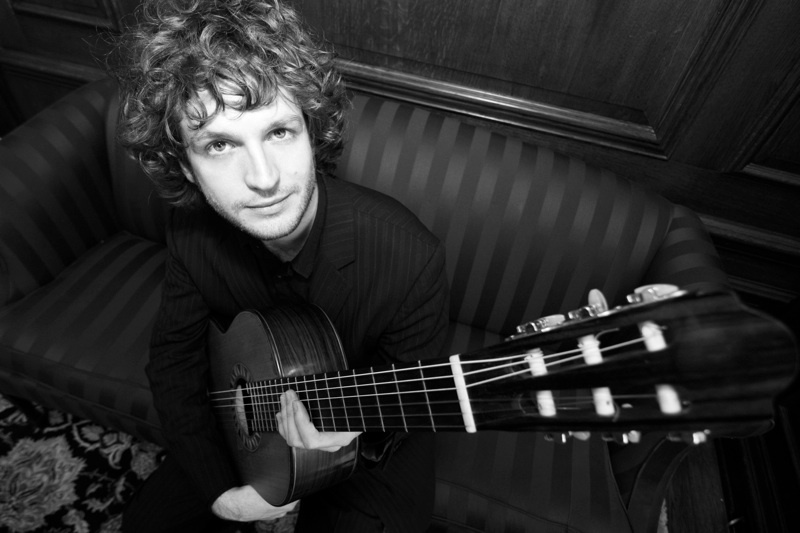 Jacob has appeared as soloist with the Orquestra Simfònica de Balears and the Orchestra dell’Accademia l’Ottocento, as well as in numerous solo recitals that often feature 19th century repertoire played on authentic guitars. His “intuitive musicianship and impeccable technique” (Leicester Mercury) allow him to enjoy a vibrant international career that spans 3 continents. This entry was posted in Concerts & Events and tagged Australian Guitar Duo, classical guitar concert, Jacob Cordover, Rupert Boyd on February 20, 2012 by allan. 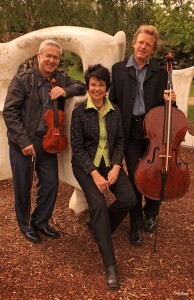 Formed in 2008, Trio Empyrean brings together three of Australia’s most experienced and respected ensemble musicians. Friends since their student years at the Sydney Conservatorium, each has gained national recognition in both solo and ensemble capacities, having belonged to such groups as the New England Ensemble and Australian Piano Trio – in the case of the Lorenzes – and the Australia Ensemble and the Australian Chamber Orchestra – in that of David Pereira. 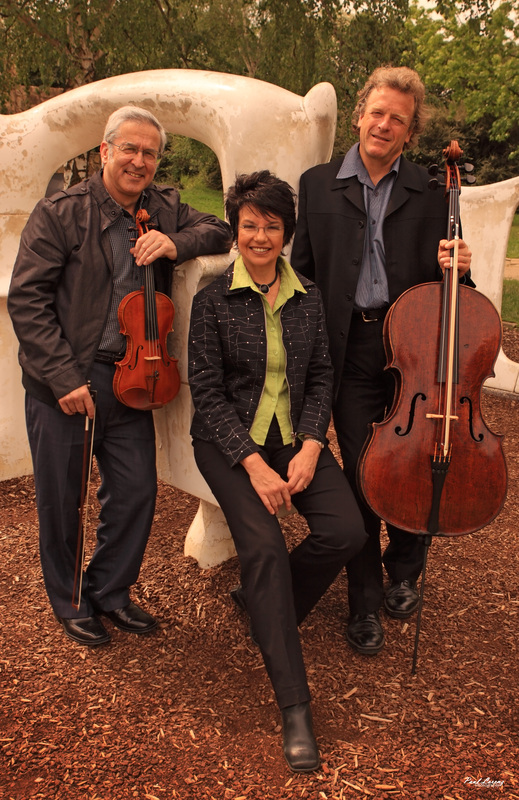 All three have featured as soloists with Australia’s major orchestras and have released a range of recordings over a number of years. 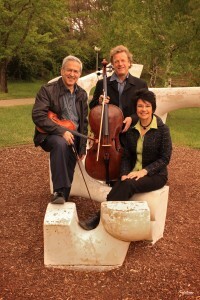 (See individual biographies below) Sharing a passion for the chamber idiom and now all resident in the Canberra region, the three have taken the opportunity to pool their collective experience in forming Trio Empyrean and look forward to sharing the many masterpieces of the trio repertoire with Australian music lovers. Wendy Lorenz Active as both pianist and teacher, Wendy Lorenz has performed extensively throughout Australia and overseas and appeared for many of the major radio and television networks in Europe and Asia. A ‘Student of the Year’ graduate of the Sydney Conservatorium and Beethoven Bicentenary Medallion winner, she has also belonged to a number of successful chamber ensembles including the highly acclaimed New England Ensemble, the Australian Piano Trio, the Young Sydney Piano Trio, the Phoenix Ensemble and currently the Empyrean Piano Trio, together with violinist Andrew Lorenz and cellist David Pereira. In the solo realm she has appeared as concerto soloist with many of Australia’s leading orchestras and has featured as soloist on commercial releases with the Adelaide Symphony Orchestra, the Queensland Symphony Orchestra and the Slovak Radio Symphony Orchestra. Also active as a music educator, she has taught at the NSW Conservatorium, the South Australian College of Advanced Education, and the Universities of New England and Southern Queensland, where she was also Head of Music from 2000 to 2004 inclusive. An experienced presenter of workshops, masterclasses and piano teaching seminars throughout Australia and overseas, (including guest residencies in China, Singapore, Malaysia and the USA), she has served as National Chair of the Australasian Piano Pedagogy Conference Committee and is an accredited Federal Examiner for the Australian Music Examinations Board. Andrew Lorenz has enjoyed a varied and successful career as solo violinist, chamber musician, orchestral leader, teacher and conductor. A graduate of the NSW State Conservatorium of Music and holder of a Master of Philosophy in the area of the Australian violin concerto, he has been soloist with many of Australia’s major orchestras including the Adelaide, Melbourne, Queensland and Sydney Symphony Orchestras, the Adelaide Chamber Orchestra and the Queensland Philharmonic Orchestra, and a former Associate Concertmaster of the Adelaide Symphony Orchestra. 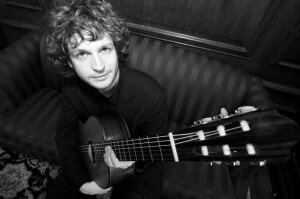 He has also lead a number of Australia’s leading chamber groups, notably the New England Ensemble, Australian Piano Trio and Phoenix Ensemble with which he toured extensively throughout Australia, Europe, North America and Asia, also broadcasting for many of the world’s major radio and television networks including BBC London, NHK Tokyo, Sender Freies Berlin, Suisse Romande Geneva and others. Andrew has given national premieres of violin concertos by Arthur Benjamin, John McCabe and Joseph Myslivecek. In 2005 he gave the world premiere performance of Alexander Negerevich’s violin concerto, recently released on CD. For thirty years he has taught at tertiary level at the Universities of New England, Adelaide and more recently, he was the Senior Lecturer in Violin and Viola at the University of Southern Queensland, Toowoomba from 1986 to 2006 where he also conducted the USQ Orchestra and directed the McGregor Winter Chamber Music School. Andrew has also led for the Australian Opera, D’Oyle Carte Opera, London and the New Symphony Orchestra of London for the Nederlands Dance Company. David Pereira During the last twenty years David has established himself as an outstandingly versatile cellist while holding the most coveted positions in the country. He was for eleven years cellist of the Australia Ensemble, for seven years Principal Cellist of the Australian Chamber Orchestra and for three years Principal Cello with the Sydney Symphony Orchestra. Other associates in performance have included Flederman, the Seymour Group, The String Soloists of the Berlin Philharmonic, Felix Ayo, The Chilingirian Quartet, Roger Woodward, and the Sydney String Quartet. David Pereira graduated with the Performer’s and Teacher’s Diplomas from the Sydney Conservatorium as “Student of the Year” and has a Masters Degree in Cello Performance from the Indiana University. As concerto soloist David has appeared with the major orchestras in Australia and New Zealand and high praise has been awarded to his recordings. The Wild Russians, with Lisa Moore, piano, on Tall Poppies (TP018), received the inaugural ABC Award for the Best Australian Recording in 1993). His first CD of solo Australian cello music was released in July 1996 (Cello Dreaming, TP075). In October 1996 his recording of Carl Vine’s Inner World for cello and sampled cello was released as the first Australian art music CD single (TP101). In late 1997 Pereira was awarded the Sounds Australian Award for the Best Performance of an Australian Composition in the ACT (Carl Vine’s Inner World). In 1998 he was awarded the Sounds Australian National Award for the Best Performance of an Australian Composition for his recording of the Lumsdaine Garden of Earthly Delights. 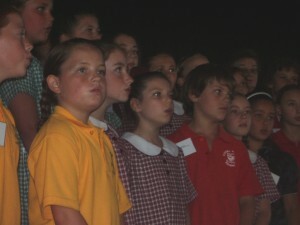 This recording also won him his second ABC Award for the Best Australian Recording (1998). 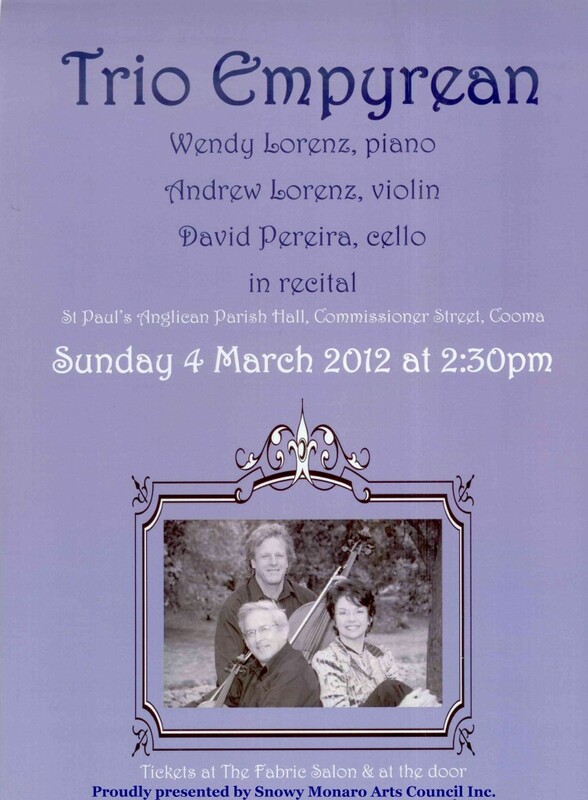 This entry was posted in Concerts & Events, Snowy Monaro Arts Council and tagged Andrew Lorenz, David Pereira, Trio Empyrean, Wendy Lorenz on February 16, 2012 by allan.